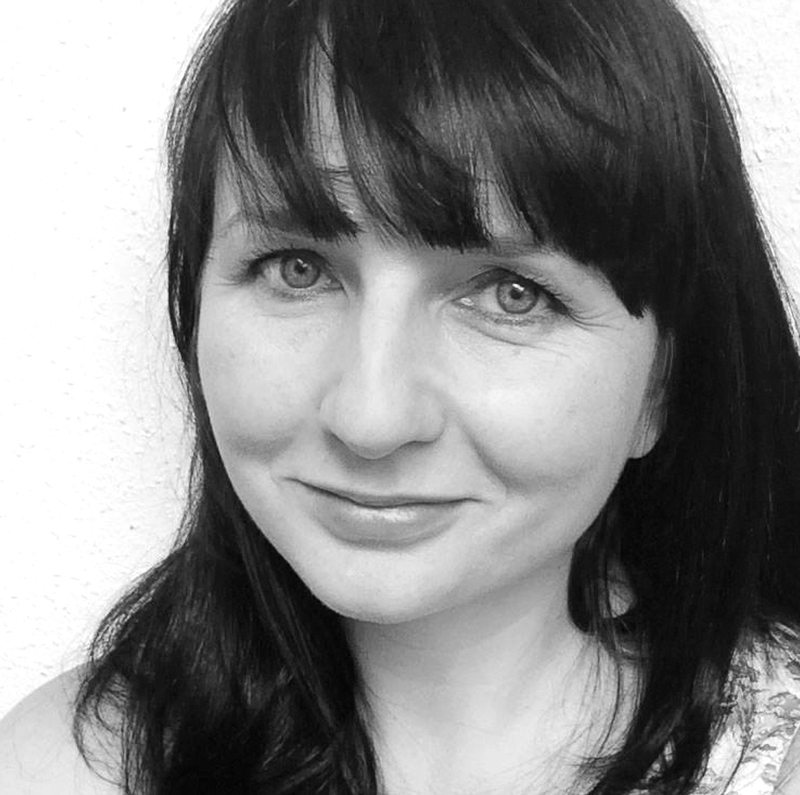 This month's Featured Illustrator is West Country based Louise Gardner. 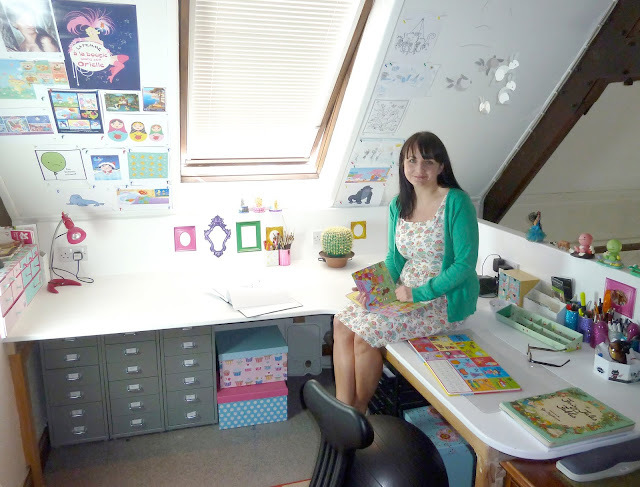 Louise has enjoyed a long career in children's book and magazine publishing, creating warm characters with a broad range of digital techniques. See more of her work in the Featured Illustrator Gallery. To be honest, I can't remember a time in my life when I wasn’t drawing or making things. My dad was a printer and so we were lucky enough to always have plenty of paper in our house; I have very early memories of drawing on reams of computer paper (you have to be of a certain vintage to remember computer paper!). Art was always my “safe place” where I could just escape into my own world and create stories and adventures about anything and everything; I was always very in touch with my inner imaginary world. My dad was a printer at Redwood Press, who printed The Guinness Book of Records! They also printed children’s books, so I was lucky to have lots of books to read as well as regular trips to our local library. 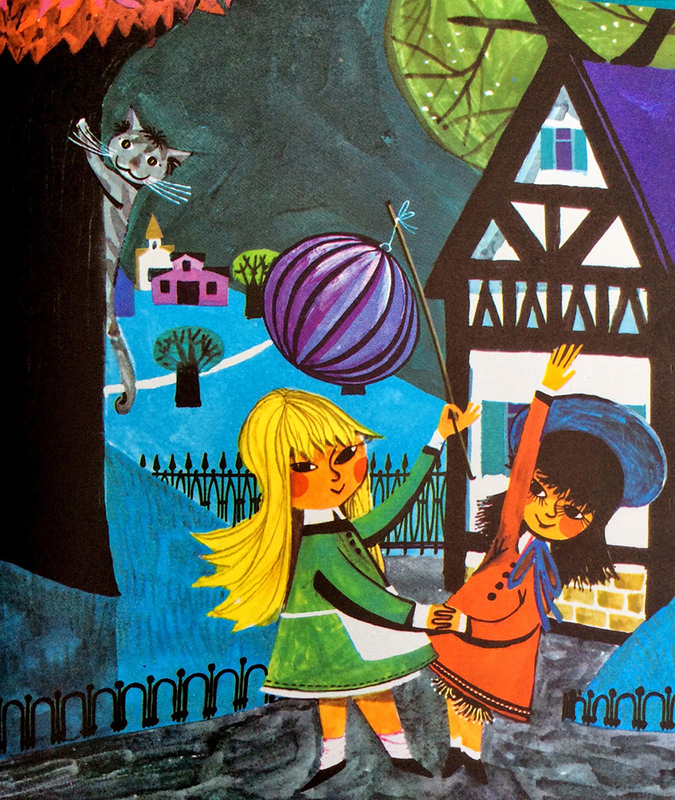 I remember bedtime stories with Winnie the Pooh and The Magic Faraway Tree. 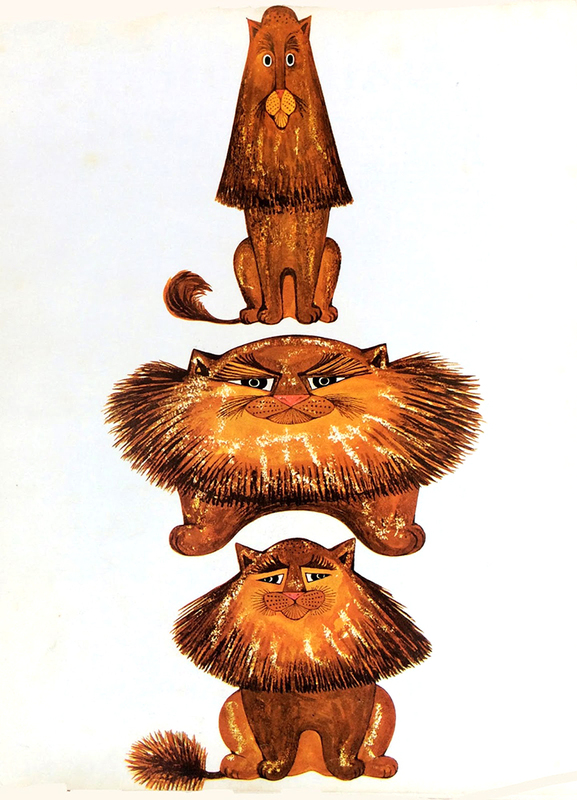 I still have the well-loved books my dad printed including The Bald Twit Lion by Spike Milligan, illustrated by Carol Barker, The Quangle Wangle’s Hat by Edward Lear, illustrated by Helen Oxenbury, and the exotic Clelia and the Little Mermaid by Gunter Span, illustrated by Peperl Ott. 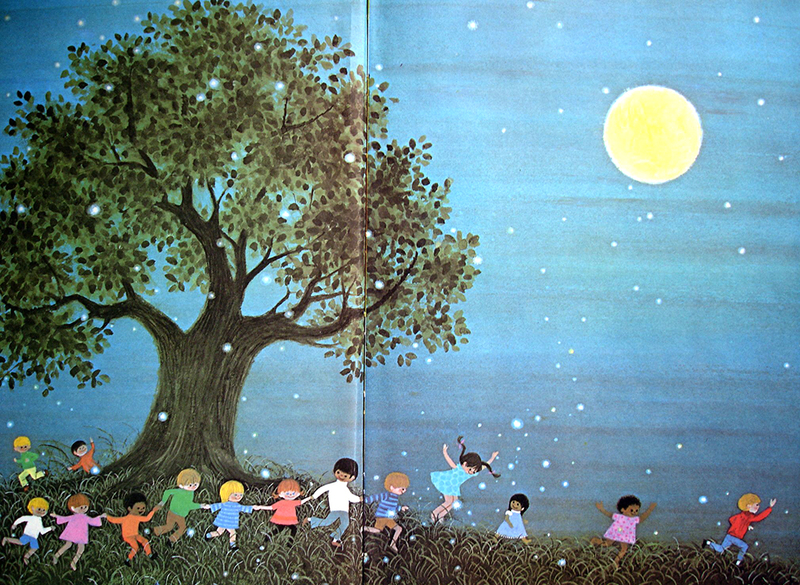 When I was five my parents gave me and my sister a copy of Fairy tales and Fables and A Child’s Book of Poems illustrated by Gyo Fujikawa, and I just loved those illustrations so much; I still do, and those copies remain in my “most precious" collection! I loved the emotions she conveyed, there was always so much love, warmth and connection in her work, as well as poignancy and drama. Humour is really important to me, too. I’m a huge fan of Gary Larson (The Far Side), Bill Watterson (Calvin & Hobbes) and Norman Thelwell, so I guess my ultimate hope as an illustrator is that my work expresses these qualities, too. After school I went to my local technical college where I did a 2 year BTEC General Art and Design course, which included classes in figure and life drawing, printmaking, surface pattern, graphic design, packaging, photography, 3D, metalwork, history of art and psychology! 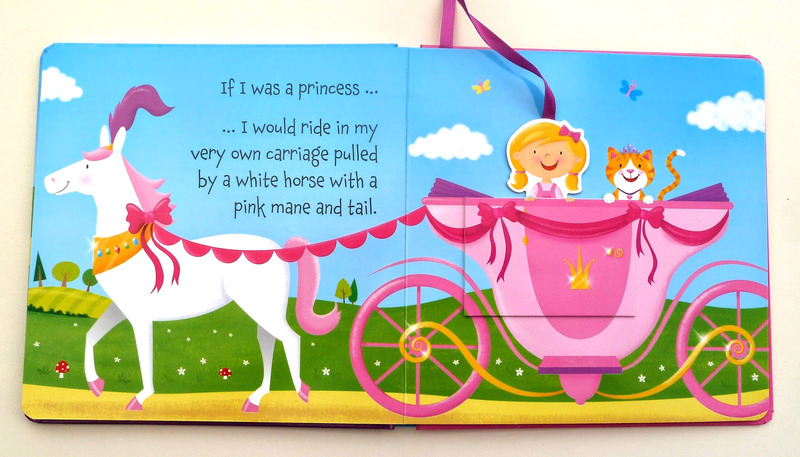 I then went on to do a BA Hons degree in Visual Communication at Wolverhampton University, specialising in Illustration. Having completed my degree I decided I wanted to pursue a career in illustration, so myself and a group of friends moved to London. At that time (early 1990’s) art directors and designers were happy to see you and your portfolio, so that first year mainly involved making as many meetings as I could to see commissioning staff at book and magazine publishers and advertising agencies. I got my first big break when I went to see BBC’s Playdays magazine. They were looking for an illustrator to illustrate Tony Bradman’s Dilly The Dinosaur comic strip and stories, luckily for me I had some dinosaurs in my folio that they liked and they thought I would be a good fit, that was what started it all for me and took my career in the direction of children’s publishing. I continued to work for other BBC magazine titles including Toybox, Pingu and Tweenies, working for the both very talented Steve Cole and Paddy Kempshall, now both successful authors in their own right. Since then I have been lucky enough to continue working in the children’s book industry as well as working in other areas including greeting cards, stationery, advertising and packaging. For many years I worked in gouache and liquid acrylic but started working digitally about 20 years ago; my first attempts were very basic! I was still drawing the line by hand and then colouring digitally in Photoshop (using a mouse!). I did experiment with Illustrator but it never felt a good match for me, and always felt like I was wrangling wet spaghetti! I gradually taught myself to work in Photoshop and since the more recent innovations with PS brushes it has become a joy to work digitally as I can recreate all of my favourite traditional media. I currently use a Cintiq and find it makes the experience of working feel much more “real”. My most recent projects have been illustrating five city trail books for Lonely Planet Kids which have been great fun, and it has been interesting to illustrate for an older age range, too. 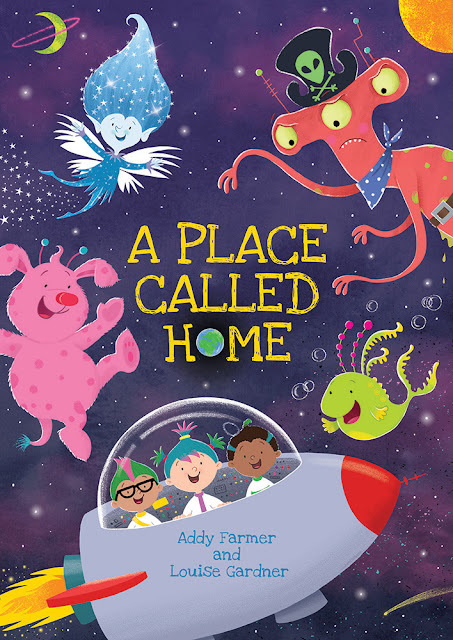 This month has seen the release of a book I illustrated A Place Called Home by fellow SCBWI member Addy Farmer. It has been a really great project to be involved in. The book was an Arts council funded project commissioned by The North Lincolnshire Music Hub, and has also been made into a play by Kirsty Mead of Rhubarb Theatre, and had songs created by Hilary Miles. There were fifteen schools taking part in the project and it has been wonderful and moving to see photos of the children dressed up as Frost Fairies and Pirates from Mars! I'm working on another project very close to my heart as it also involves my other interests which are psychology and neuroscience. I am currently working with the best selling author Russ Harris creating illustrations for his 8 week Happiness Trap online programme, which has been really rewarding as well as fun. I'm starting work on a new title for Miles Kelly next, so I am grateful to have lots of enjoyable projects on the go! I joined SCBWI last year and was honoured to have my work selected for the SCBWI Pictures at Play exhibition in London. I recently attended my first SCBWI meeting in Somerset where I met some really lovely and interesting authors so I would recommend fellow SCBWI members to check out groups meeting in their local area, as a downside of being self employed is it can be quite isolating if you work from home alone, so it’s a great way to meet and connect with other creative people! 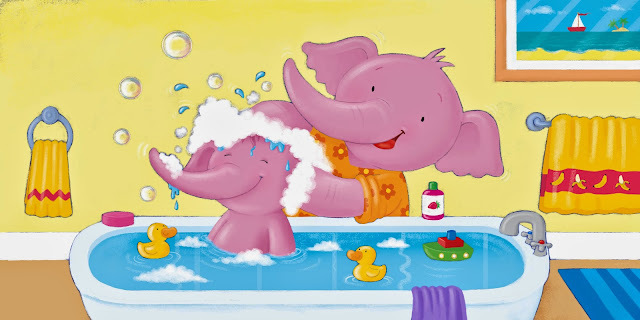 See more of Louise's work in her Featured Illustrator Gallery. 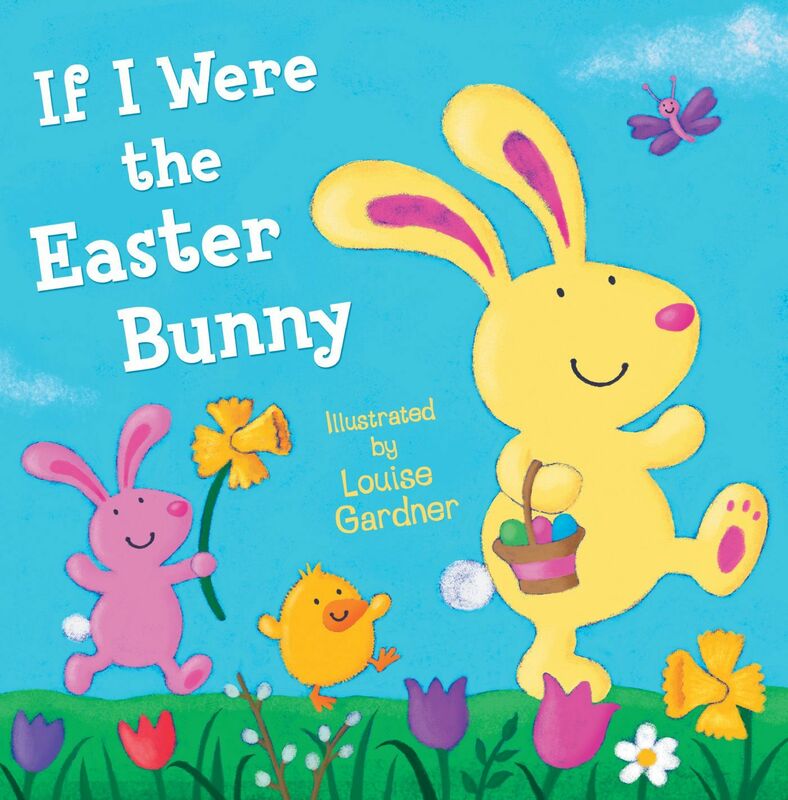 Follow Louise on Twitter and Instagram, or on Facebook. What a wonderful illustrator you are, Lou!